Another famous face is in to see Professor Noel Fitzpatrick this week on Supervet. 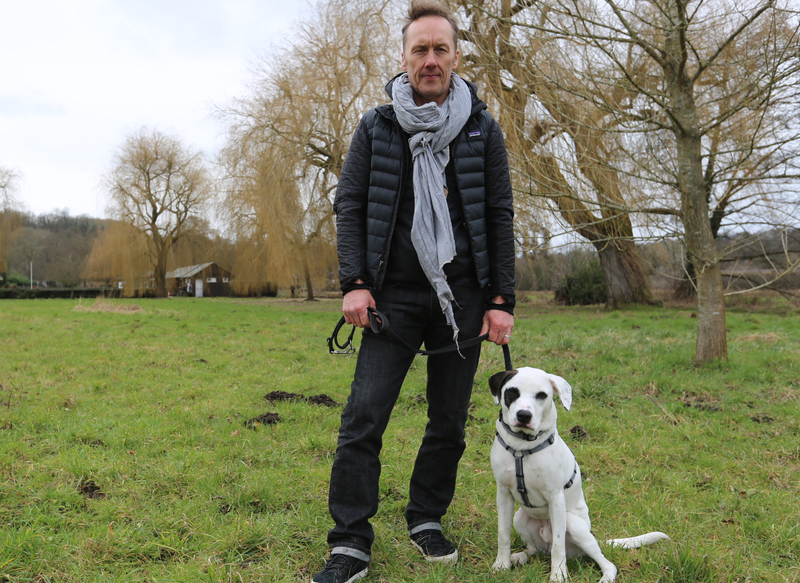 Sports pundit Lee Dixon brings in his beloved rescue dog Ziggy, who is limping due to a cruciate ligament tear, an injury common amongst football players and one Lee is all-too-familiar with, as a former Arsenal player. “He’s damaged his knee playing with tennis balls…more of footballers injury than a dogs … but unfortunately he’s decided to be a footballer for a while, haven’t you?” says Lee. After a hard start to life as a rescue from Bosnia, Lee is desperate to get his teammate back to full fitness! Dog lover Lee rescued Ziggy from Bosnia a year ago. Ziggy didn’t have the best start in life, but now Lee and his family have the opportunity to give him the best possible future with them. Lee is a former Arsenal footballer, and is now a commentator. Lee and his wife Yolande, a ballet dancer, know from their own experience how uncomfortable it is having joint and ligament problems! Lee noticed that his team mate Ziggy wasn’t running around as well as he should and was occasionally limping after a lot of exercise. 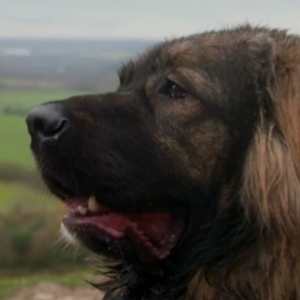 Lee bought Ziggy to see Professor Noel Fitzpatrick with the hope of a solution. 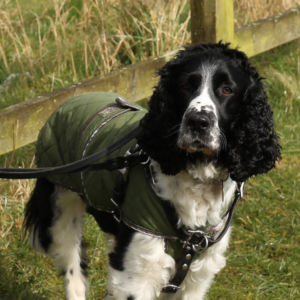 Noel identified that Ziggy had cruciate ligament and meniscal damage – requiring surgical repair. 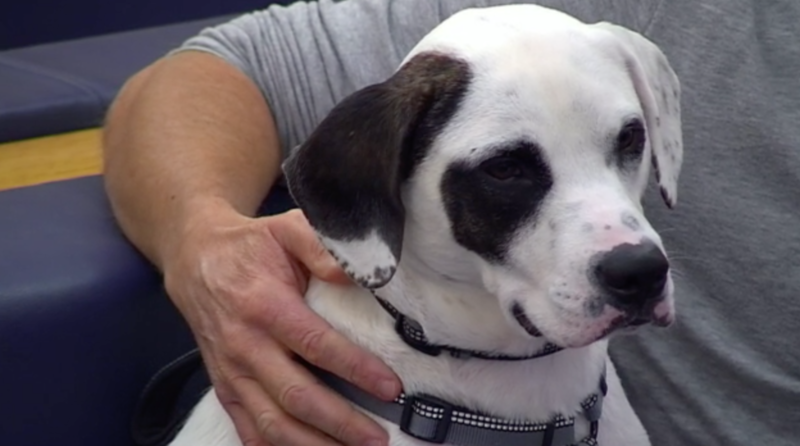 To treat Ziggy, Noel performed arthroscopy to see how badly damaged the cartilage was. He removes and extracts the torn parts of ligament from the joint, with a tool like a biological lawnmower. Next, he assesses the meniscal cartilage, which acts like a cushion between the femur and the tibia, which was loose and kept flipping too far forward. Noel attempted to stop the cartilage tearing further by releasing its attachment, allowing it to move to the back of the joint. Noel hoped that by keeping as much cartilage as possible that Ziggy would be protected against future inflammation and degeneration of the joint. One the meniscus had been addressed, Noel moved onto the next stage of the surgery. With his torn cruciate ligaments, Ziggy’s knee bones were not held in the right place. To stop the femur slipping backward onto the tibia, Noel cuts the tibia with a curved saw and rotates the top to a new angle and secures everything in place with a plate and screws. This procedure is known as a TPLO (Tibial Plateau Levelling Osteotomy). Unfortunately, over the next few weeks, Lee noticed that Ziggy was not getting much better, which Noel guessed was related to the meniscus cartilage he had attempted to save. Noel took Ziggy back to theatre for repeat arthroscopy and removed the offending cartilage. During the same procedure, Noel removed some fat tissue that could be used to grow skeletal stem cells that would be injected into his knee in a couple of weeks’ time, and hopefully reduce inflammation and degeneration that Ziggy might now be subject too. Ziggy was placed on a strict regime of rehabilitation for 6 weeks. During Noels final assessment a few months on, he was satisfied that the Ziggy was healing well and that he was making the right progress with his physio. Ziggy is now back home and fighting fit, and Lee wishes Noel could do the same for him!